To help make your registration process faster and more convenient, we have included a link below to download our new patient intake form. We encourage you to print and complete this paperwork before your first appointment. 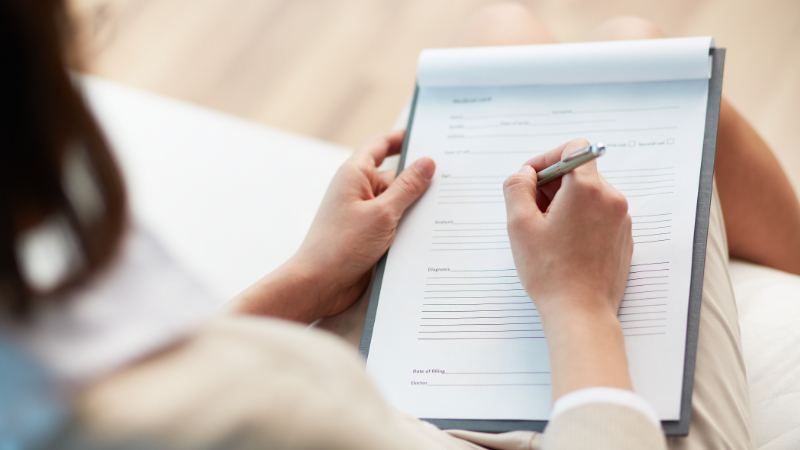 Step 1: Click this link to download our new patient form. The form is available in PDF format and can be opened using a free PDF viewer, such as AdobeReader®. If you do not already have a PDF viewer installed on your computer, please follow the instructions here. Step 2: Print the form and fill in the required information. Please take a few minutes to answer each question to the best of your ability. This will help us better understand your situation, health history and wellness goals. Step 3: Bring the completed form with you to your first appointment.